Dejen Gebrselassie: Dejen was a student at Elizabeth College in 2010-11 and has recently been awarded a full athletics scholarship to Norfolk State University, Virginia, USA. Dejen participated in the Elizabeth College Athlete Development Program and specialises in 3km, 5km and 10km. He is running some great times and is on track for great things. Dr Emma Burrows: Emma studied at Rosny College in 2000 and 2001. More recently, Emma has been trying to unlock the mysteries of the human brain to help in the improved treatment of brain disorders. 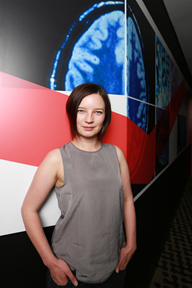 Working as a neuroscientist at the Florey Institute of Neuroscience and Mental Health in Melbourne, Emma was been awarded a Victoria Fellowship to continue her research at Cambridge University into new touchscreen technology that aims to improve treatment for dementia, schizophrenia and autism spectrum disorders. Lockhart Brownlie: Lockhart did Year 11 at Newstead College before attending the Brent St School of Preforming Arts in Sydney. He has gone on to a dancing role in the hit US series Glee and is a dancer for pop star Katy Perry. 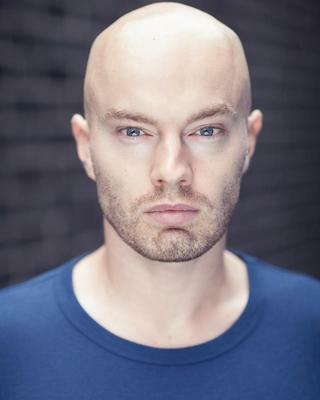 Justin Groves: Justin’s interest in performing started at Launceston College. He graduated from the University of Tasmania in 2012 with a Bachelor of Contemporary Arts and has gone on perform in the feature film Genesis, due to be released next year. He is a featured dancer in pop singer Mika’s new music clip Good Guys and is currently crowdfunding for his own short film.